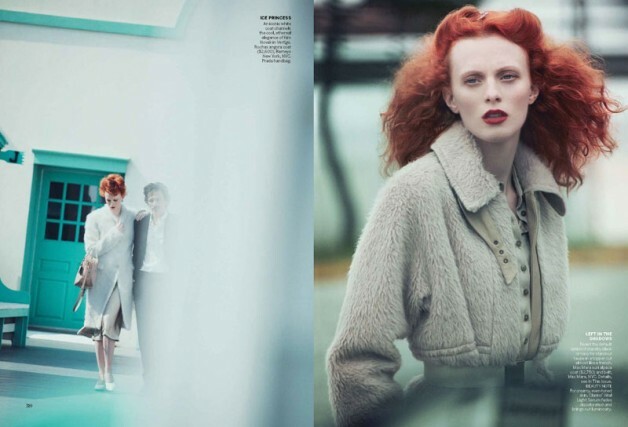 In Peter Lindbergh’s cinematic Fashion-Story “A Winter’s Pale”, we can almost feel the hollow days of Winter taking hold. 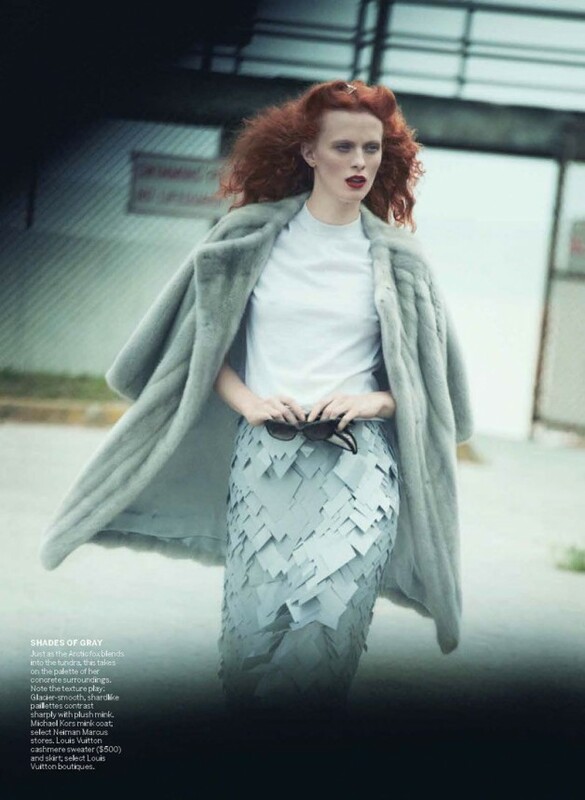 In this dynamic editorial, we follow Karen Elson as she braces against the frigid-winds of change, in a passionate revival of a Love-Lost. 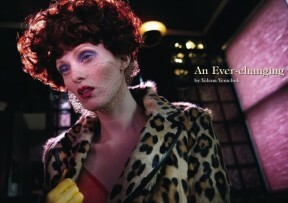 As our fiery red-head takes hold of her destiny, we see the embattled woman, reborn and empowered. With styling by the great Grace Coddington, we feel each tempestuous move our leading-lady makes in Fall’s stand-out pieces by, Marc Jacobs, Louis Vuitton, Miu Miu, Michael Kors (and more) – for the October issue of Vogue US.